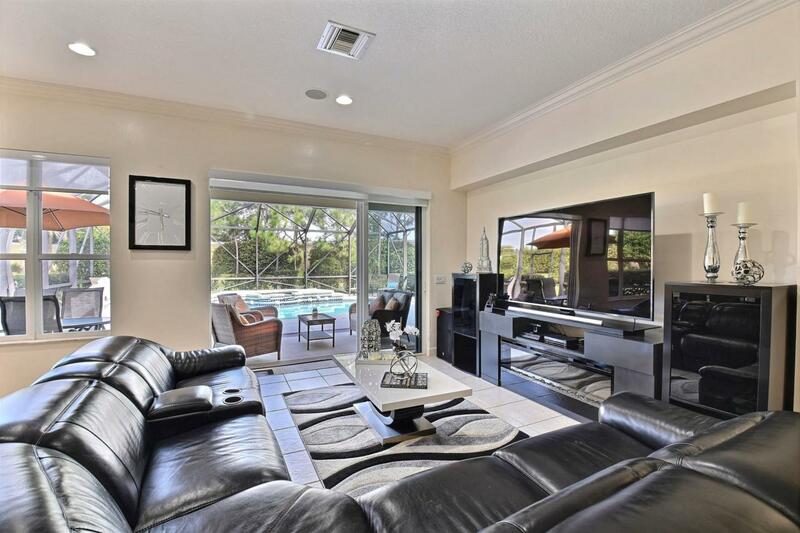 PGA Village POOL HOME located on an oversized corner cul de sac. 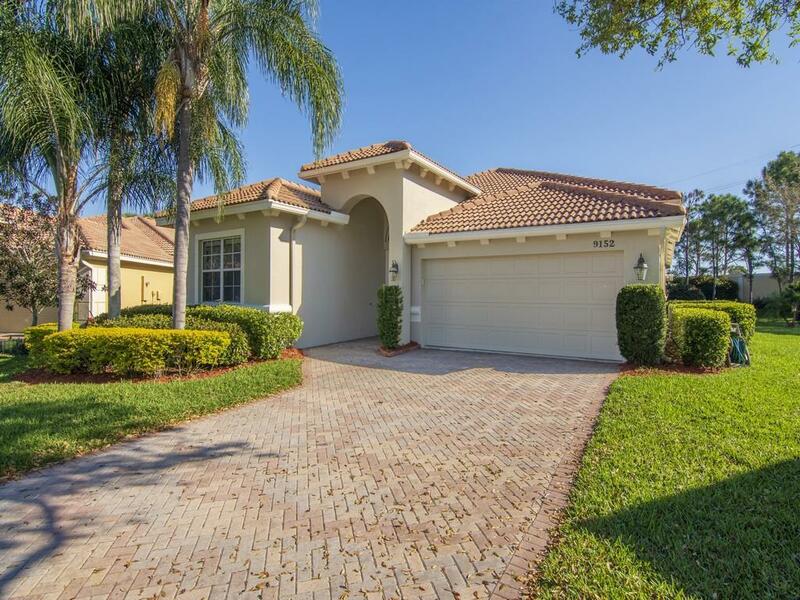 This Riviera Model can be found in Island Point Sub at PGA Village and is located on one of the largest lots. Features 3BR/2BA/2CG, it has a Sheek, Modern Style. The Kitchen is been Completely Remodel w Quartz Countertops and New Cabinets, open, spacious, New SS Appliances, Wall mounted Range Hood, New cabinets, New counter tops, & Wine Cooler, The home as Tile floors, Crown molding, New Window Treatments. 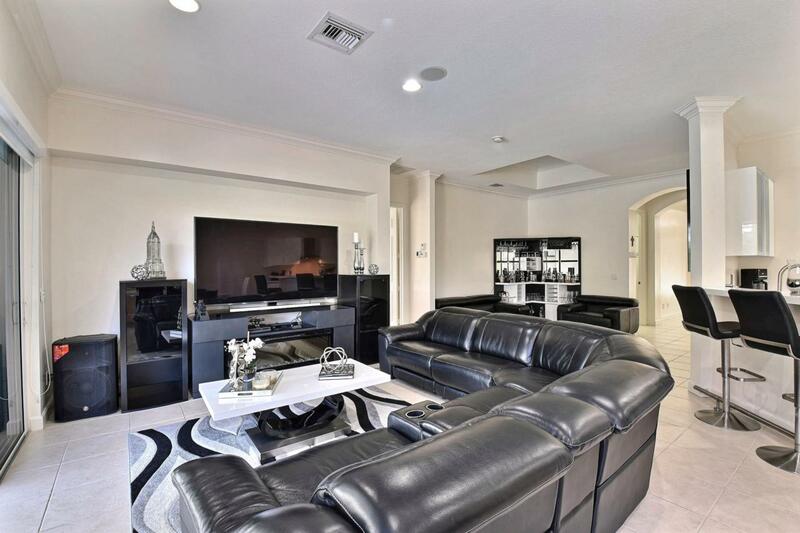 Master Suite has tray ceilings, comes w/2 walk in closets, custom cabinetry, and remodeled Master Bath, complete with roman tub, dual sinks and separate shower. 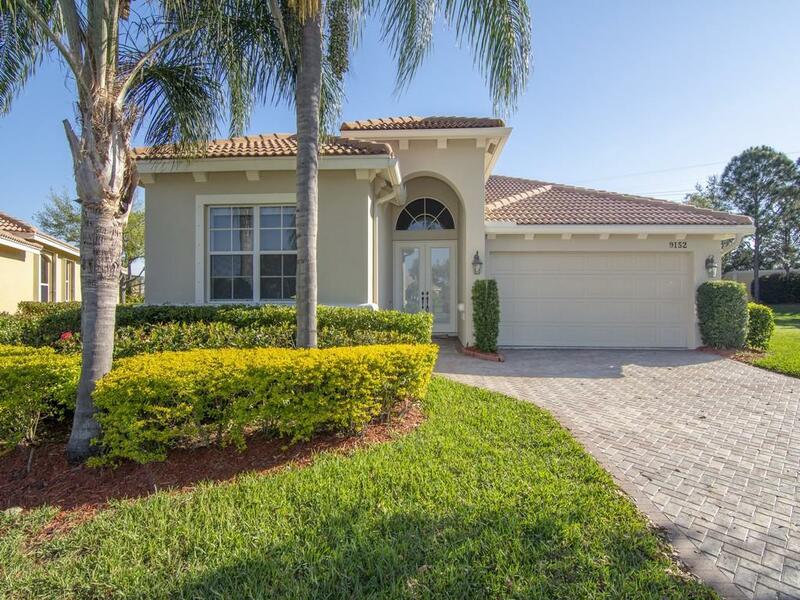 Outdoors you have an expansive yard w large screened/lanai, fruit trees and lots of privacy. Close to I95, Mets Stadium, Tradition, Restaurants, and Golf Course.